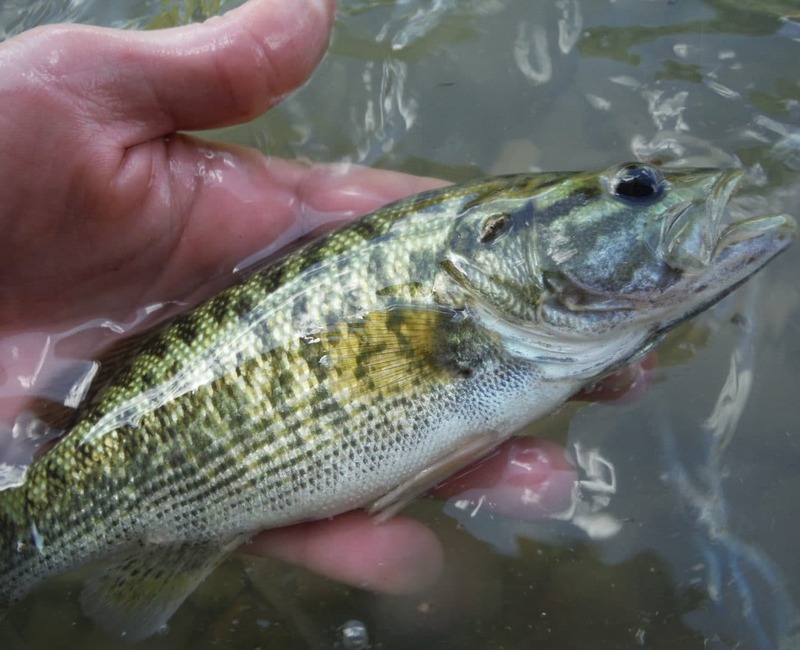 Good or Bad Changes for Endangered Species? 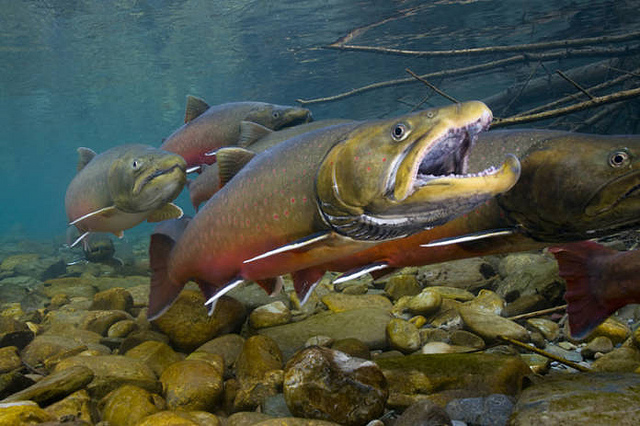 Proposed legislative and regulatory changes to the Endangered Species Act (ESA) started on Capitol Hill in mid-July. Senator John Barrasso (R.-Wyo. ), Chair of the Senate Environment and Public Works Committee, released a “discussion draft” of a bill that seeks to amend the ESA. The committee held a hearing on July 17 to explore the proffered changes. 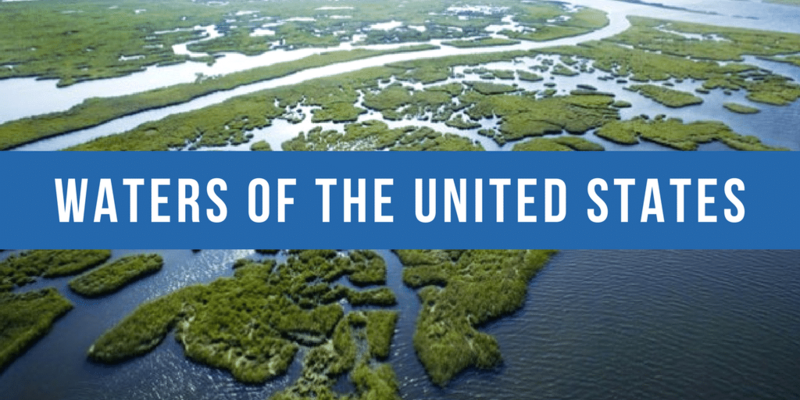 The EPA and U.S. Army Corps of Engineers have taken a new tack to repeal the 2015 Waters of the U.S. Rule or WOTUS Rule. Rather than delay implementation, the agencies are now seeking to repeal the 2015 rule in its entirety. The bipartisan Recovering America’s Wildlife Act, S.B. 3223, was introduced in the Senate last week by Sen. James Risch (R-Idaho), and cosponsored by Senators Joe Manchin (D-W. Va.); Heidi Heitkamp (D-N.D.), and Lamar Alexander (R-Tenn.). The bill would authorize up to $1.3 billion annually, but would require an appropriation of funds on an annual basis, unlike the House bill. 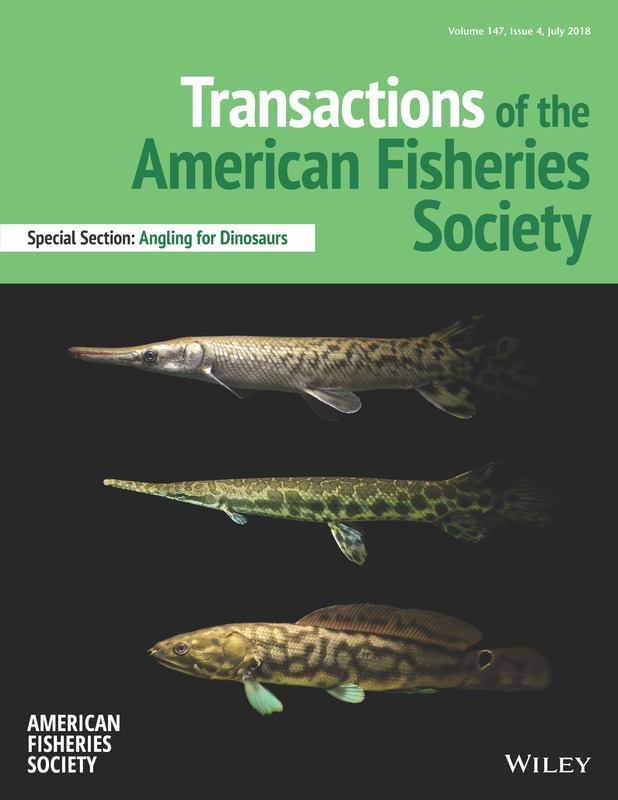 Three authors have published a special section of Transactions of the American Fisheries Society titled “Angling for Dinosaurs: Ecology, Conservation & Management of Ancient Fishes" (see press release here). The section can be accessed on the Wiley site here. Articles cover applications of the latest technology and analyses to better understand gar and guide their management. Topics include tracking gars with radio transmitters, using sonar and environmental DNA, and more accurately gauging their ages. Plenary Profile: Christine O’Connell on "Making Your Science Count"
O'Connell led the growth of many of the flagship programs at the Alan Alda Center for Communicating Science at Stony Brook University. Under her direction, the Alda Center’s workshop program trained thousands of scientists worldwide to be more effective communicators. She received her B.S. 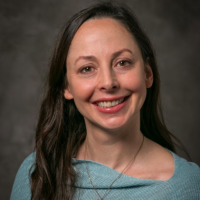 from Cornell University, and Ph.D. in marine and atmospheric sciences at Stony Brook University. 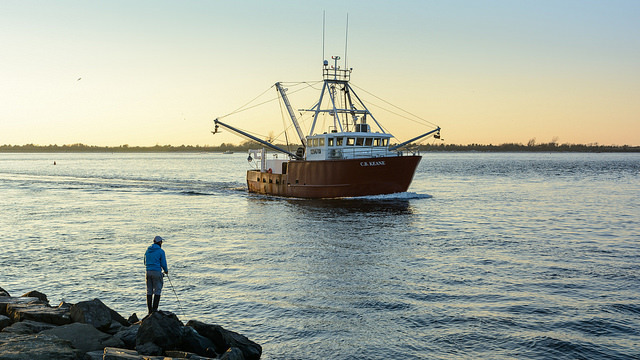 Stakeholder Engagement Day will allow fishing and aquaculture industry stakeholders to have the opportunity to learn about collaborative research, politics in fisheries management, stakeholder engagement, offshore energy development, resource surveys, electronic monitoring, Summer Flounder, Black Sea Bass, sturgeon, lobster, and Jonah crab. 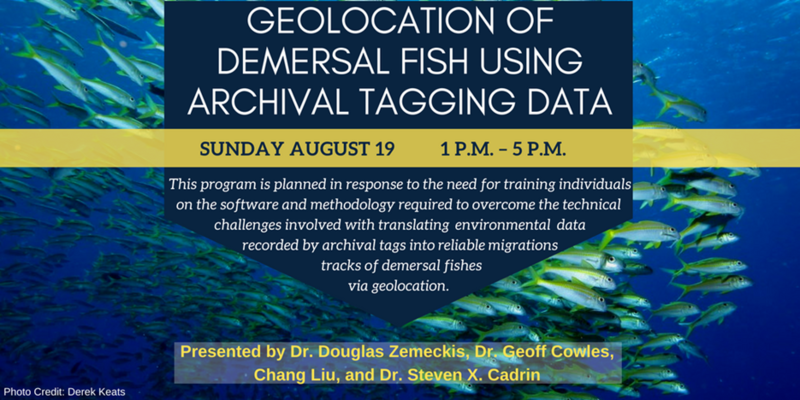 If you can't travel to Atlantic City for the Annual Meeting, you can join AFS -- virtually -- for the Geolocation Continuing Education course! Attendees will be able to view content delivered onsite and send questions to the presenters. 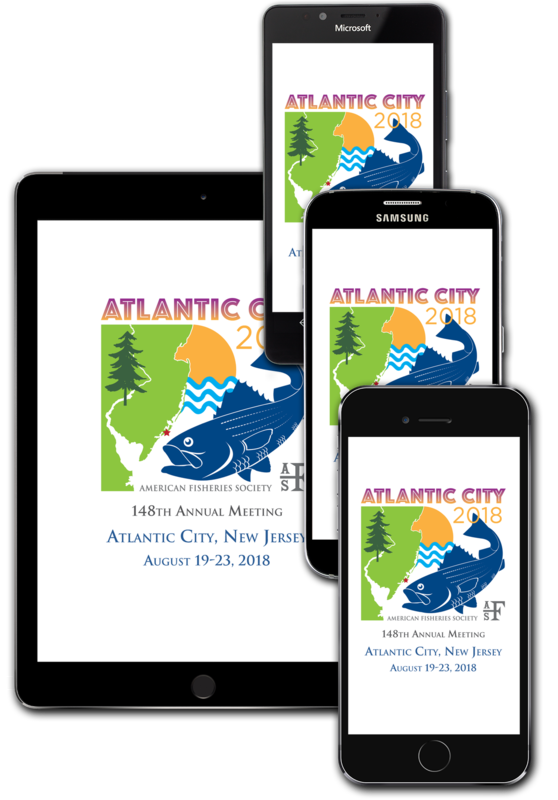 Whether it's for the schedule planner, Social Activity Feed, or Exhibitor Information, don't forget to download (or update) the ever-evolving AFS Annual Meeting App. The app automatically adds the #AFS148 hashtag to tweets and now displays your Twitter handle (Twitter impressions were in the hundreds of thousands last year).